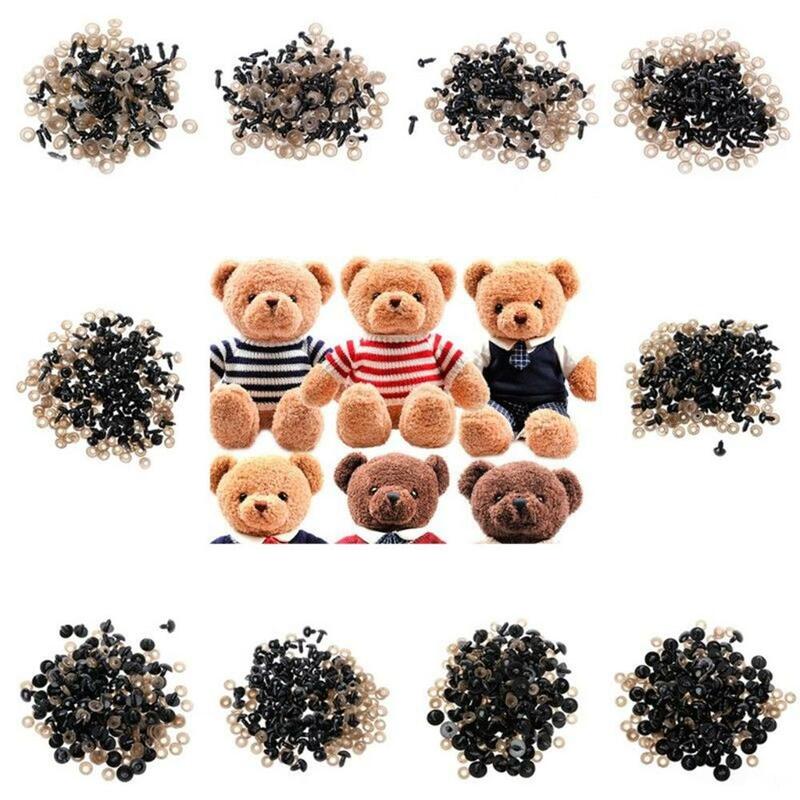 DIY scrapbooking crafts toy accessories,suitable for all craft projects. 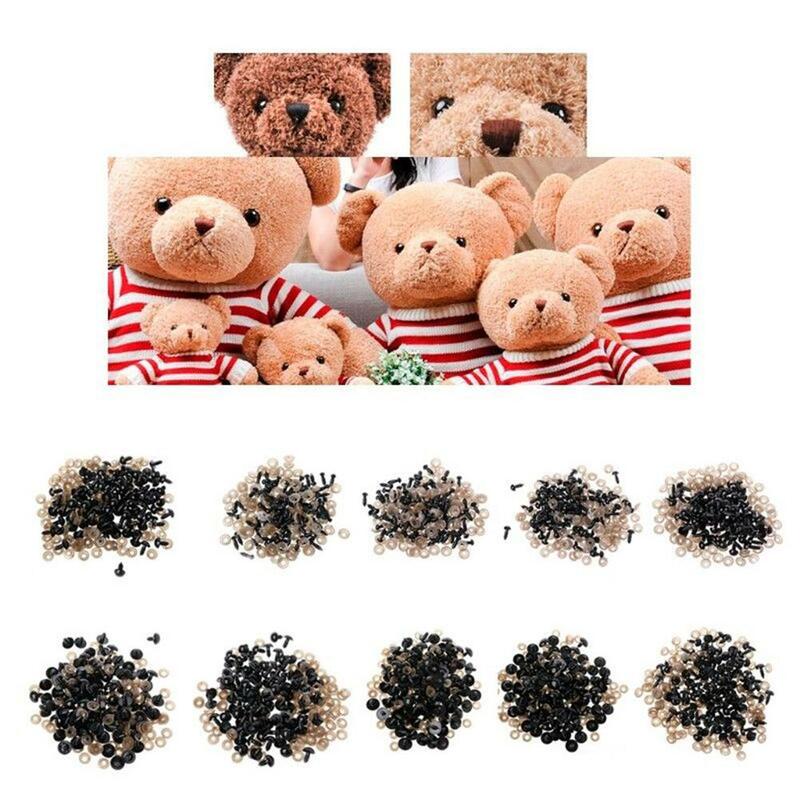 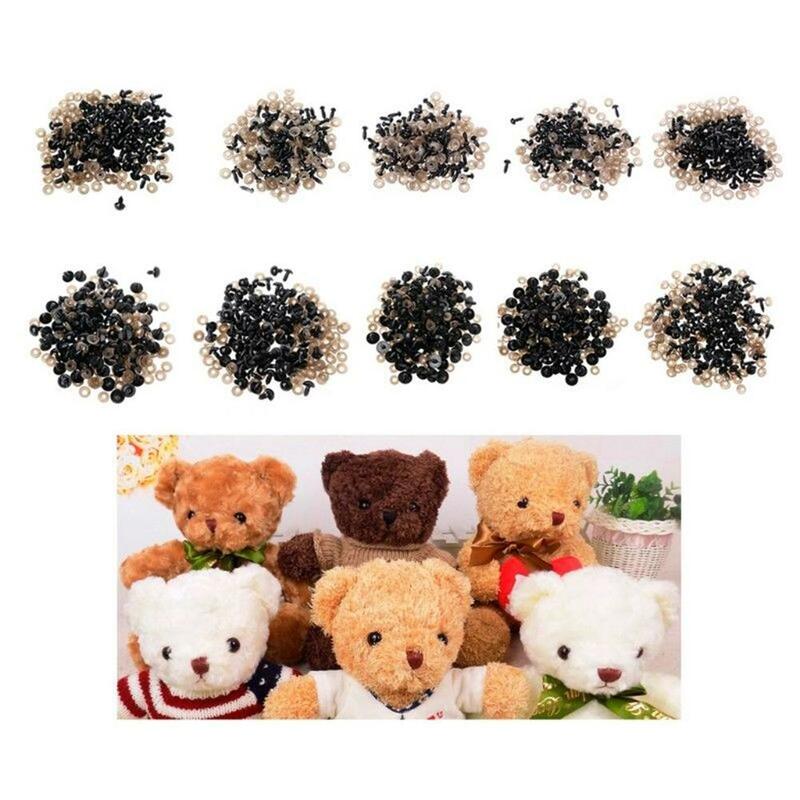 Suitable for many kinds of puppets, like doll, Teddy Bear, plush animals, etc. 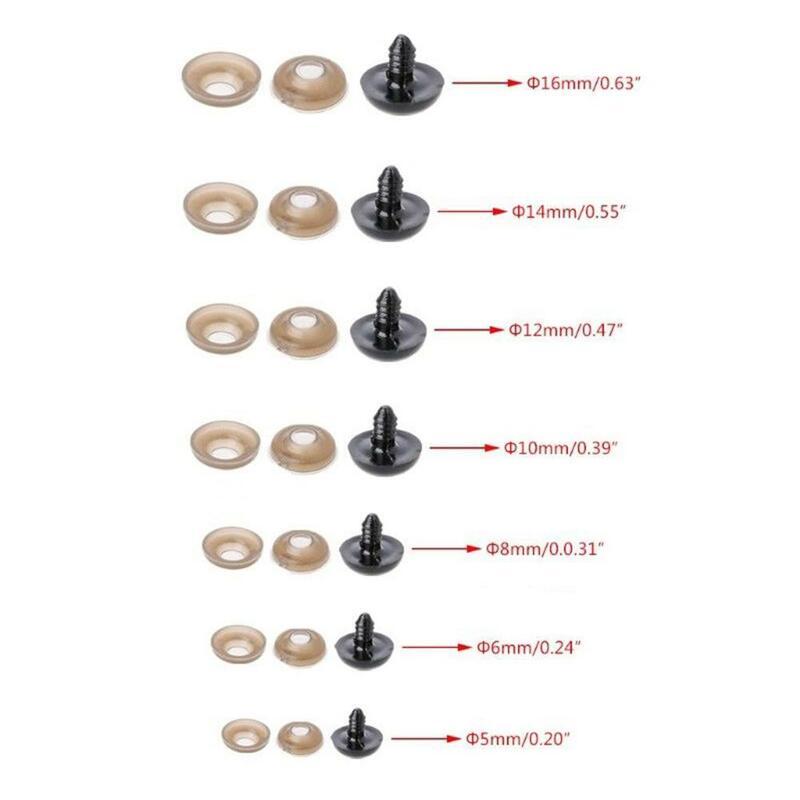 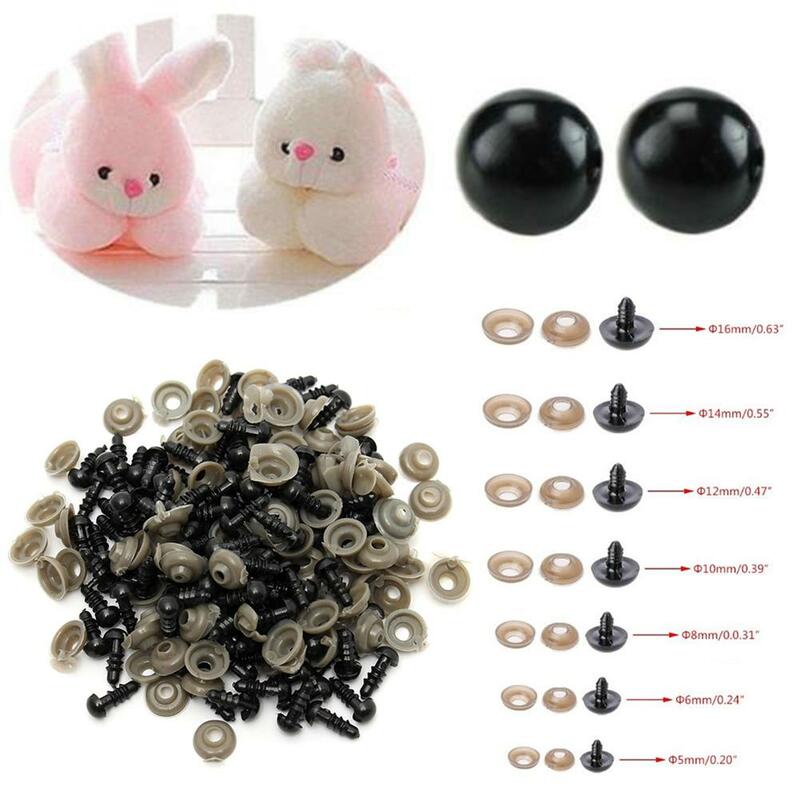 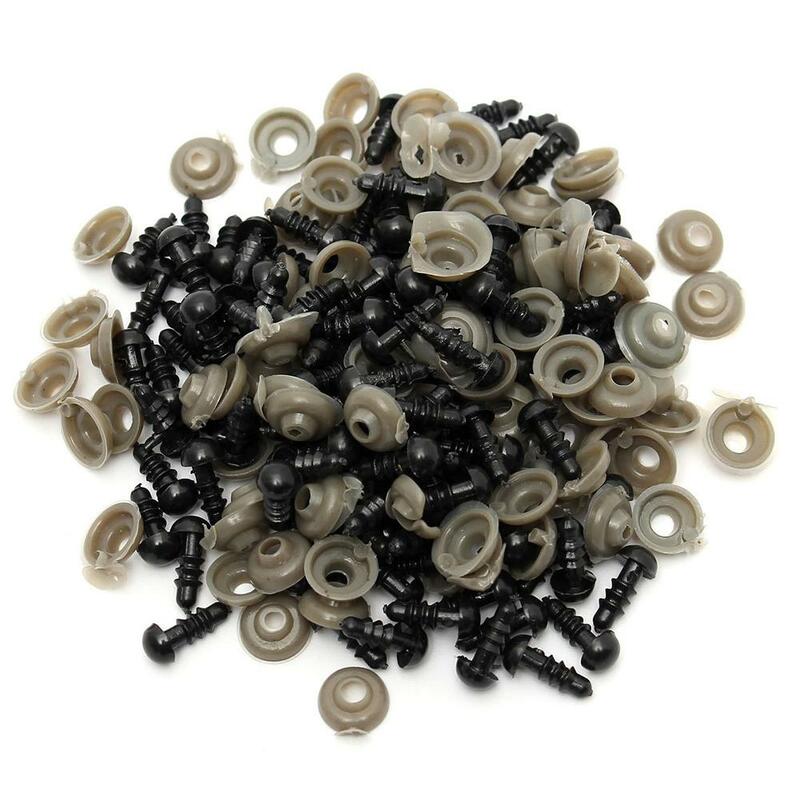 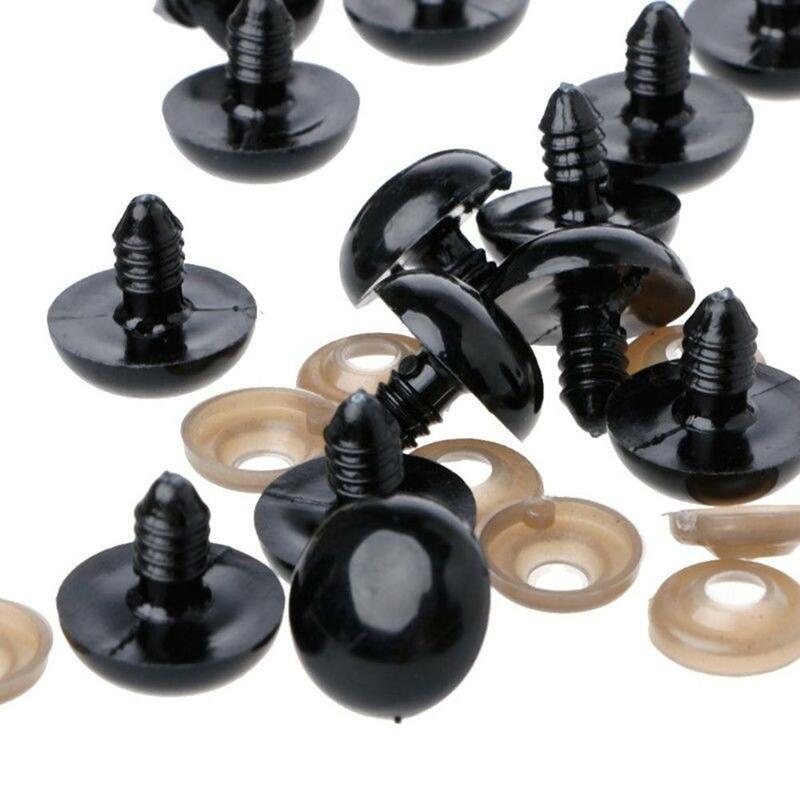 Size: 5 mm,6 mm,8mm,10 mm,12 mm,14 mm,16 mm.